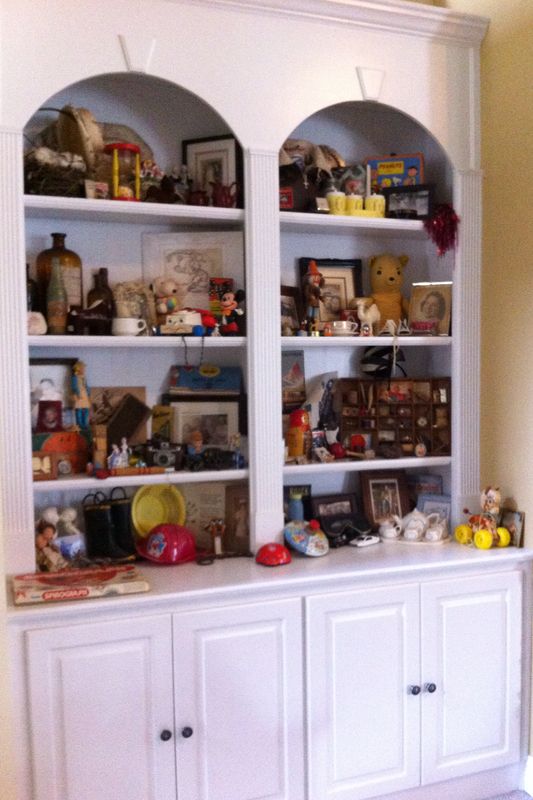 This entry was posted in Family, Hoarding, Moving, Parenting, Relocating, Uncategorized and tagged basement, boxes, collectibles, hoarding, home, home buying, house, memories, moving, packing, relocating, renting. Bookmark the permalink. Theres a positive in the chaos! How fast will those current unopened boxes get opened once your in your new place? 😉 Im an emotional “keeper” – I definitely admit that. But I also like things neat and organized, so my brain sometimes has quite the battle. I am definitely an “emotional keeper” – I think I got it from my great uncle. When he passed, we were going through his house and found the letter from the electric company congratulating him on building his new home…it was dated 1937.